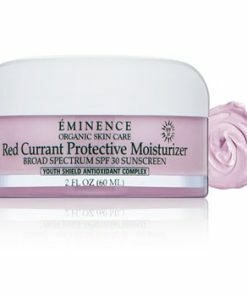 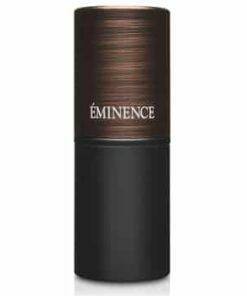 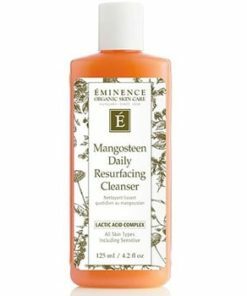 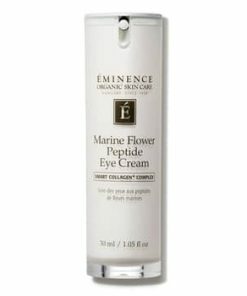 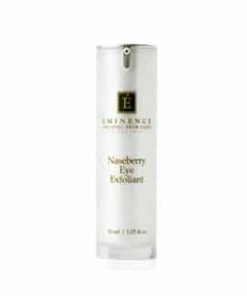 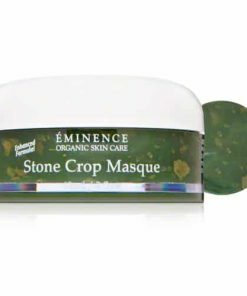 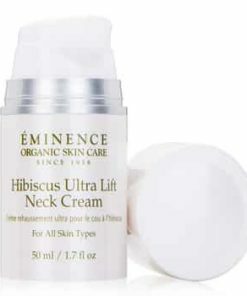 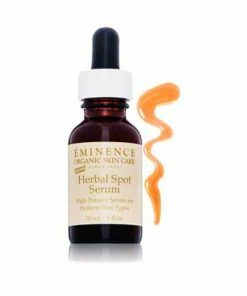 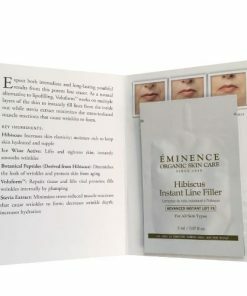 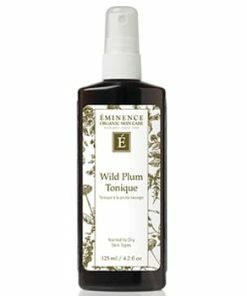 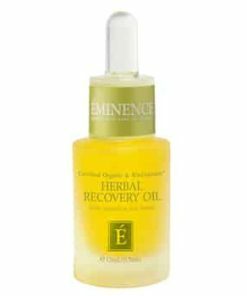 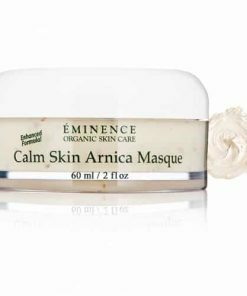 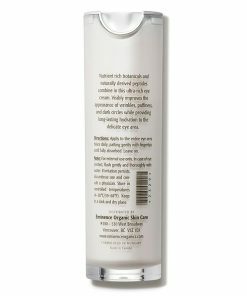 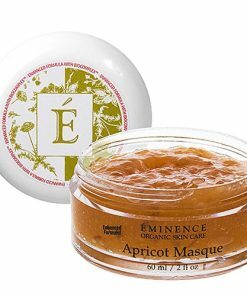 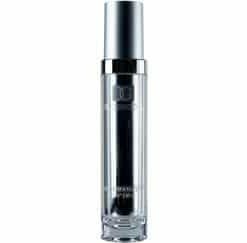 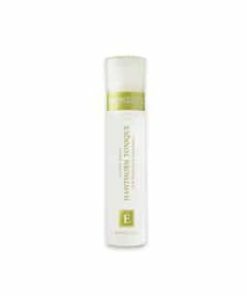 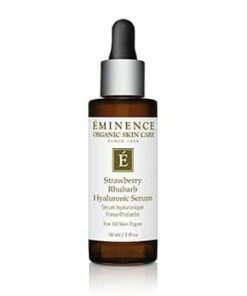 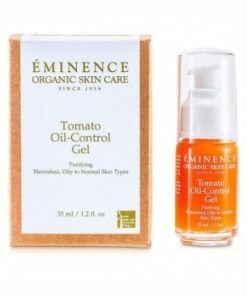 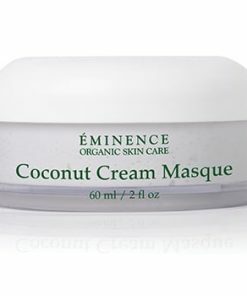 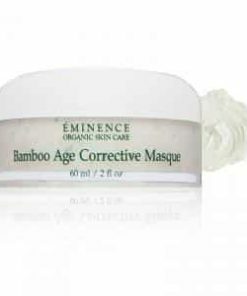 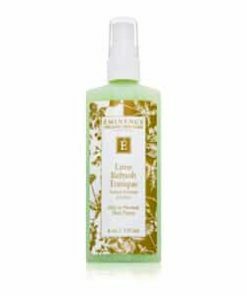 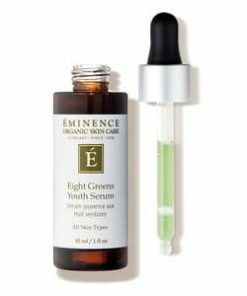 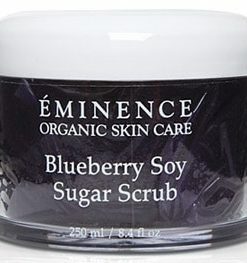 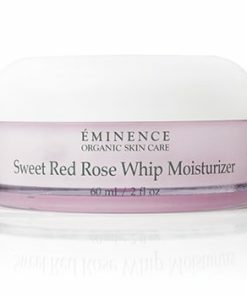 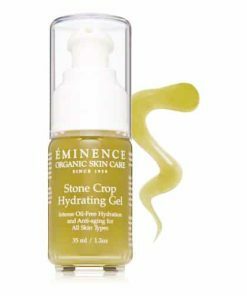 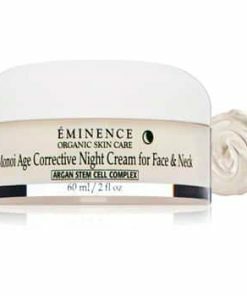 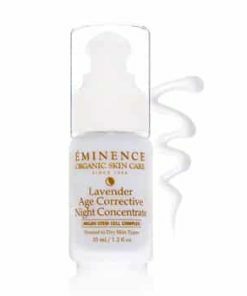 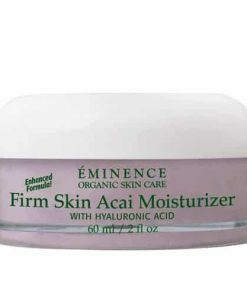 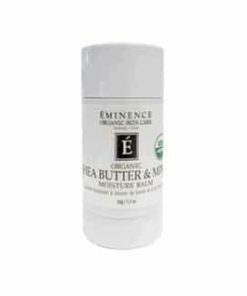 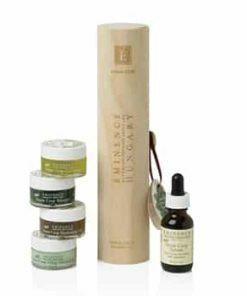 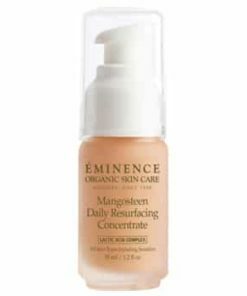 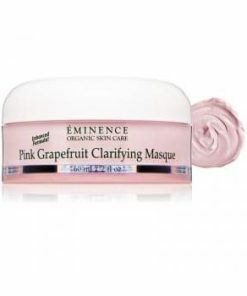 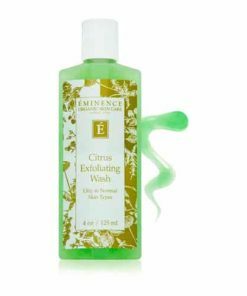 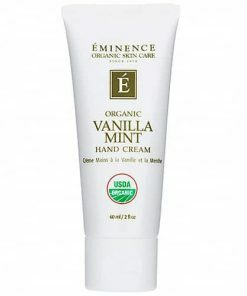 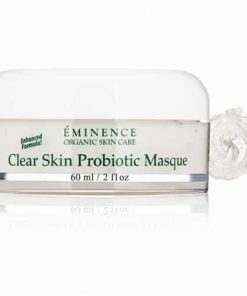 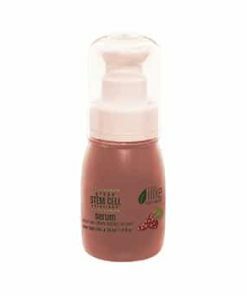 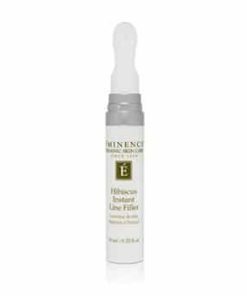 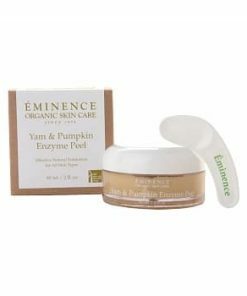 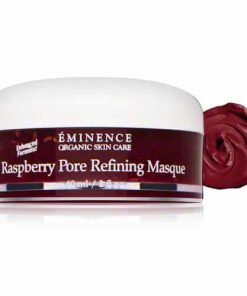 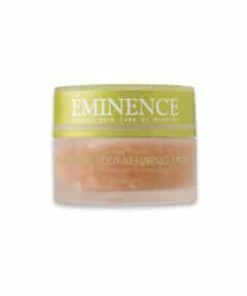 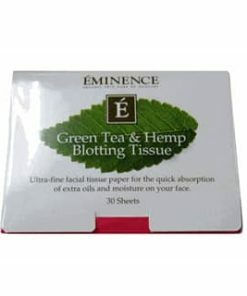 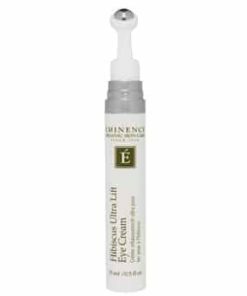 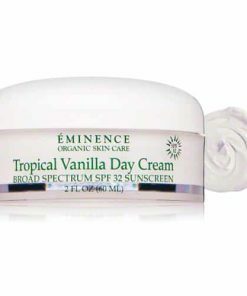 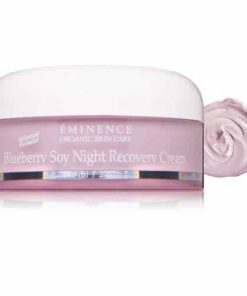 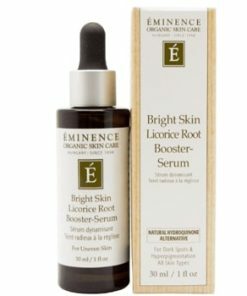 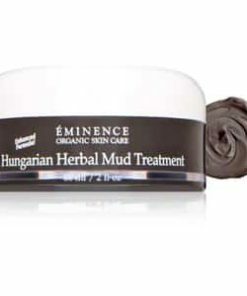 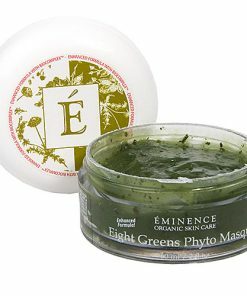 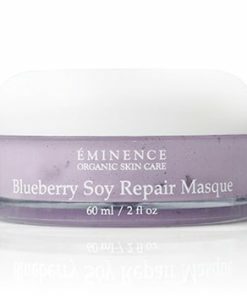 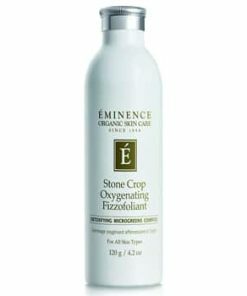 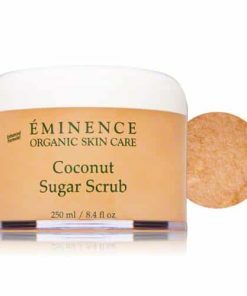 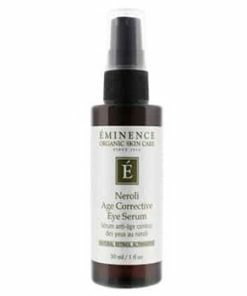 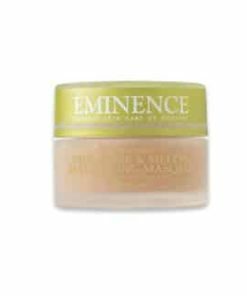 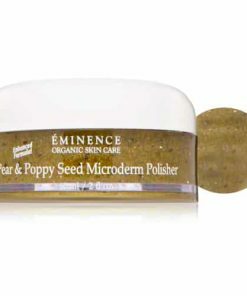 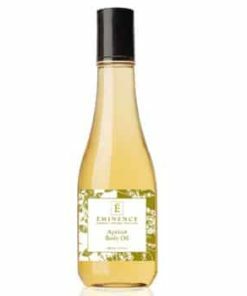 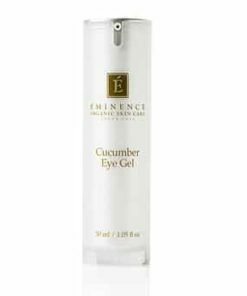 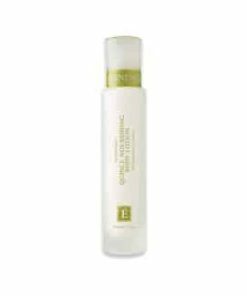 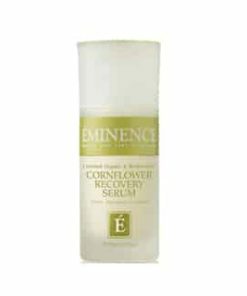 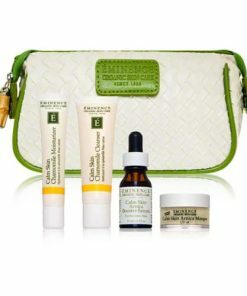 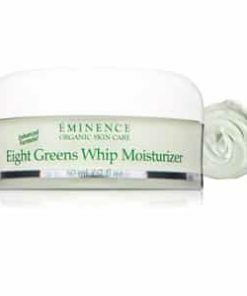 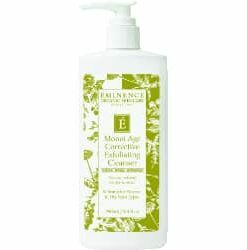 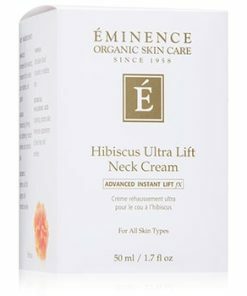 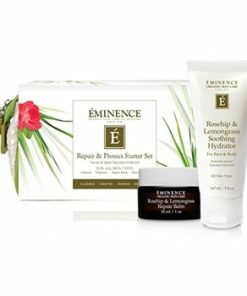 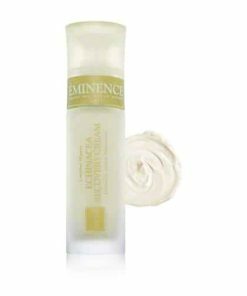 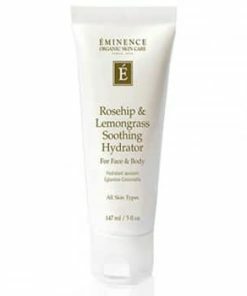 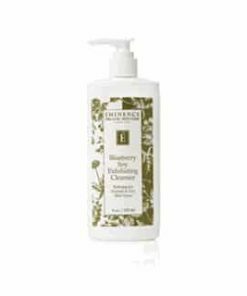 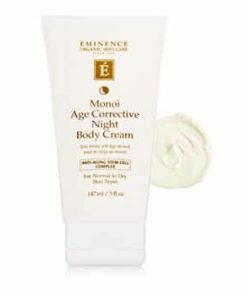 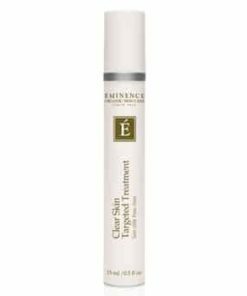 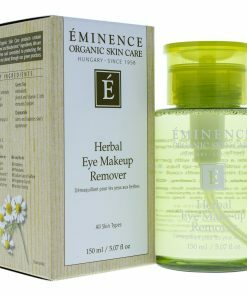 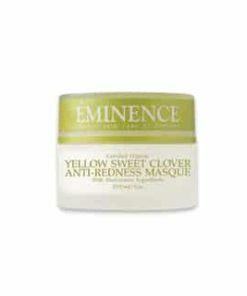 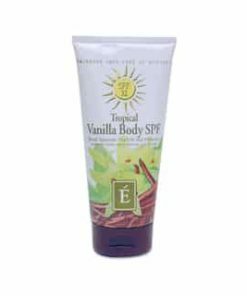 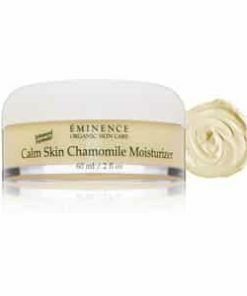 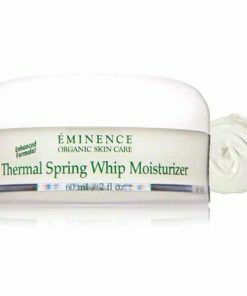 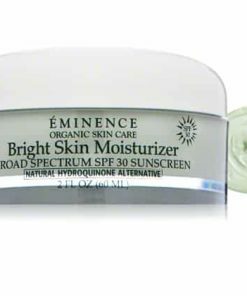 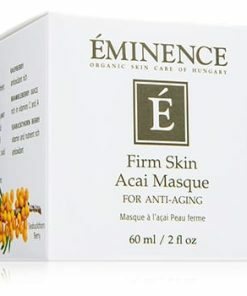 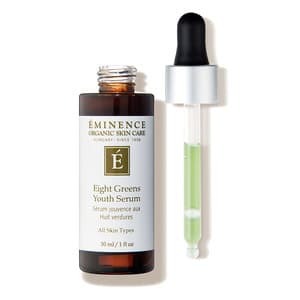 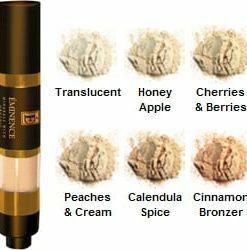 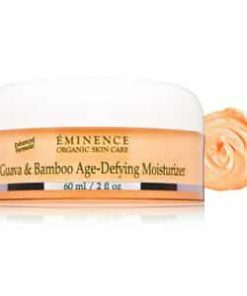 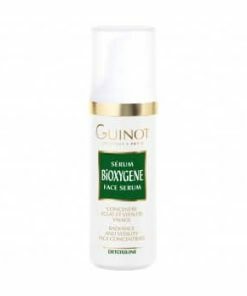 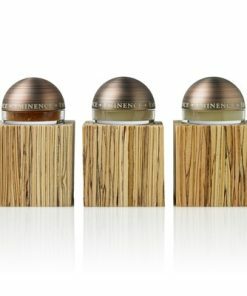 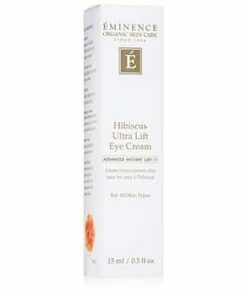 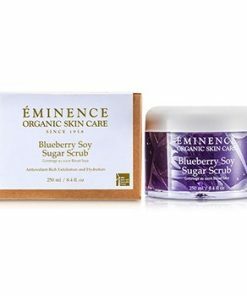 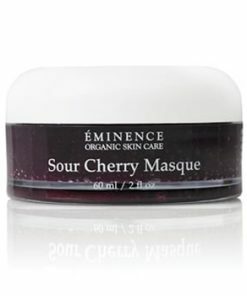 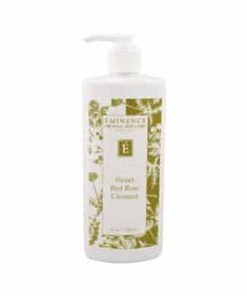 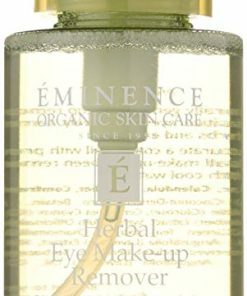 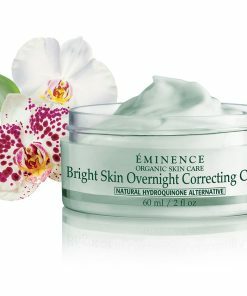 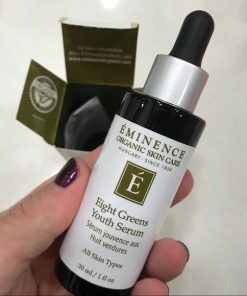 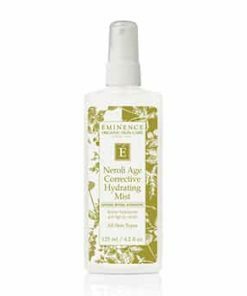 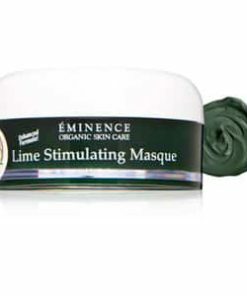 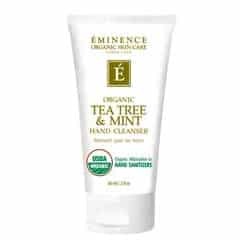 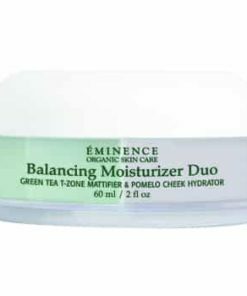 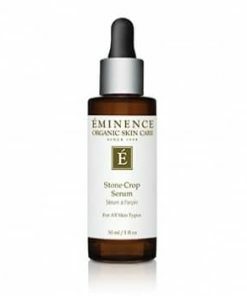 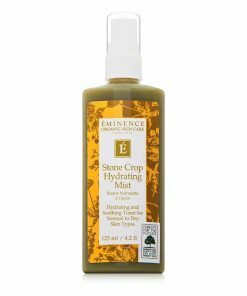 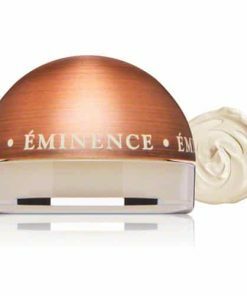 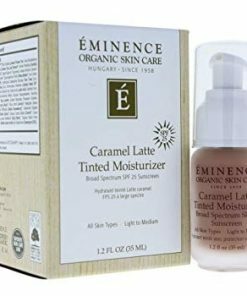 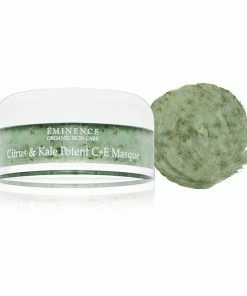 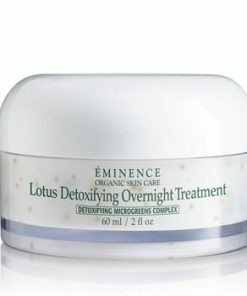 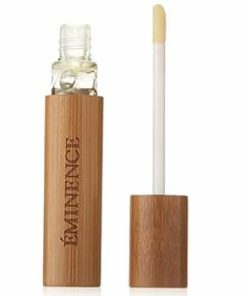 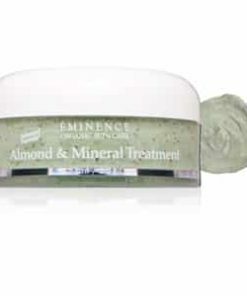 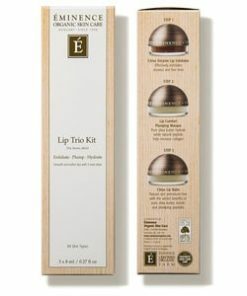 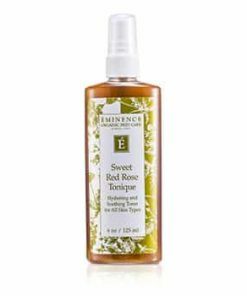 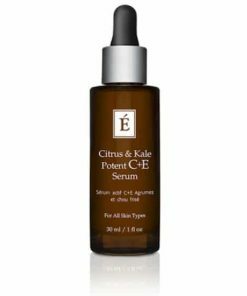 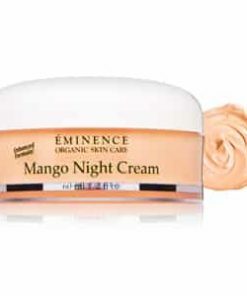 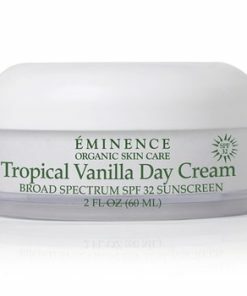 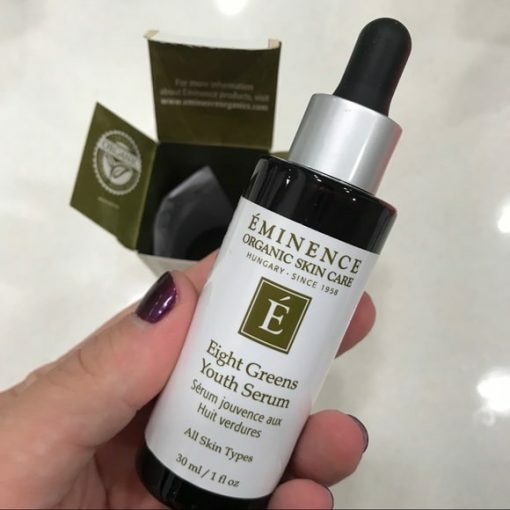 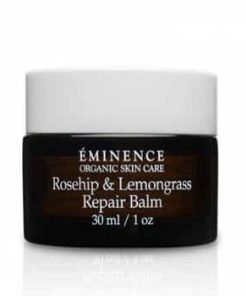 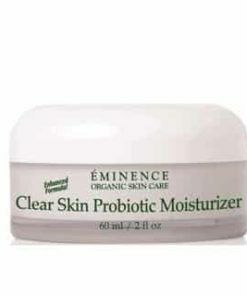 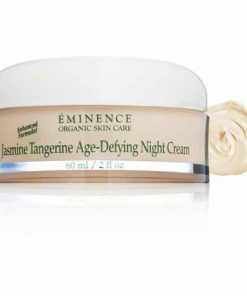 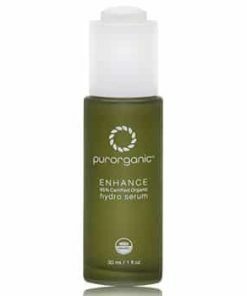 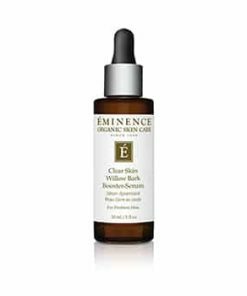 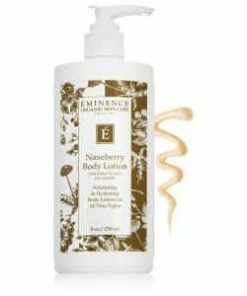 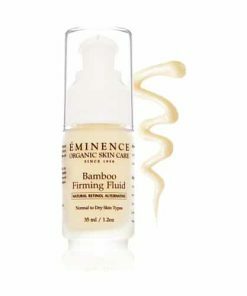 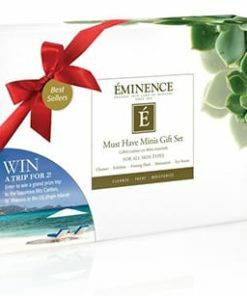 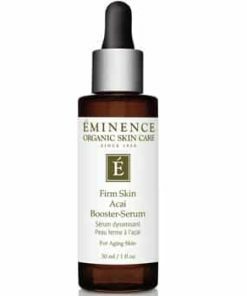 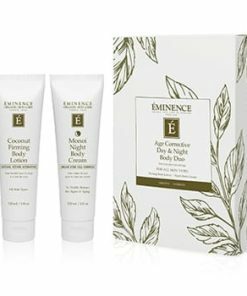 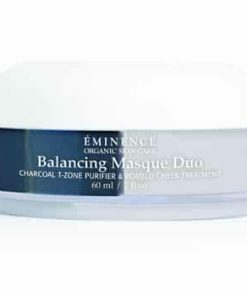 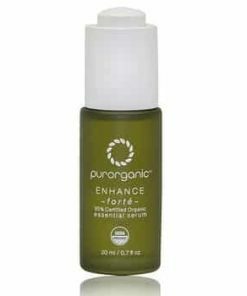 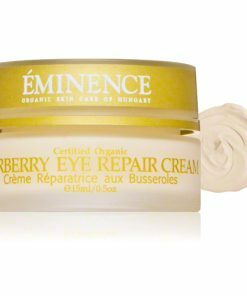 Eminence Eight Greens Youth Serum nourishes and revitalizes the look of your complexion. 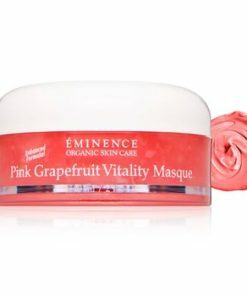 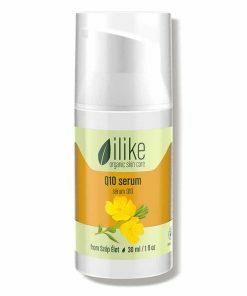 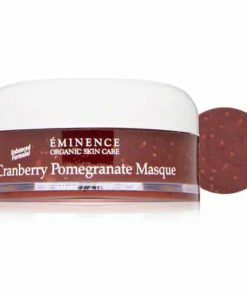 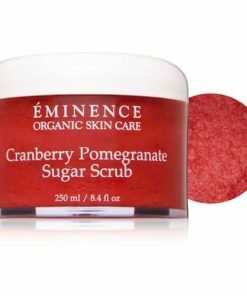 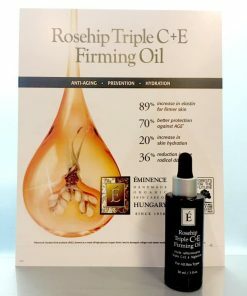 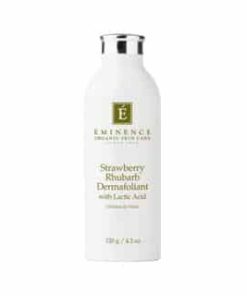 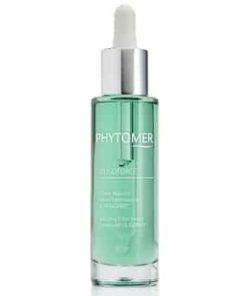 The Biocomplex formula features vitamins, antioxidants, Coenzyme Q10 and alpha lipoic acid to hydrate and fortify while paprika invigorates, promoting a youthful appearance. 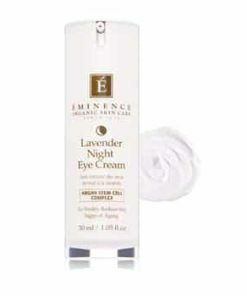 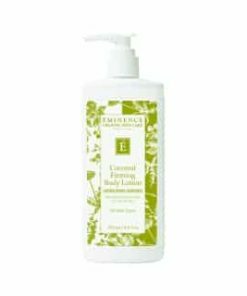 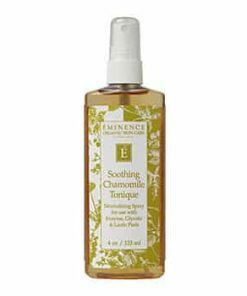 Soothing lavender oil calms and replenishes moisture to deliver a smooth, supple feel. 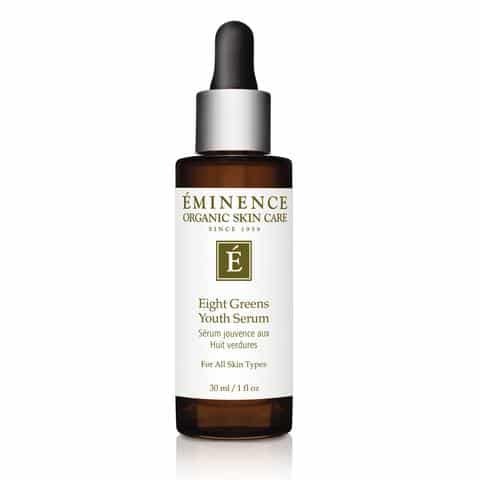 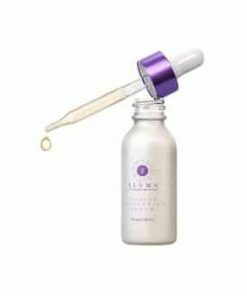 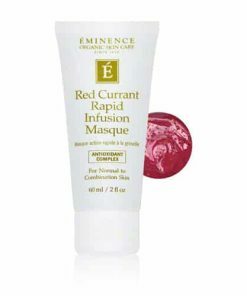 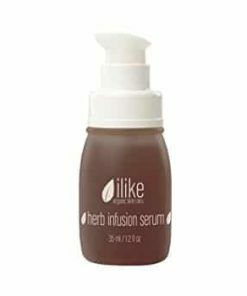 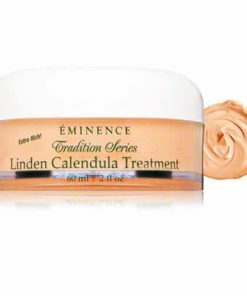 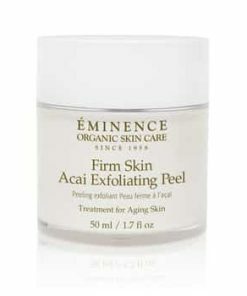 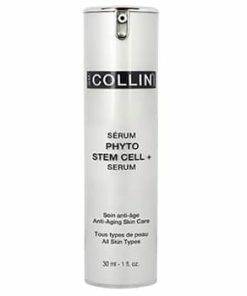 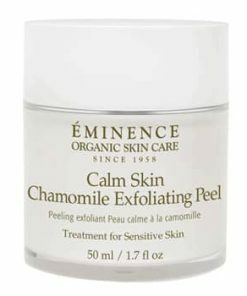 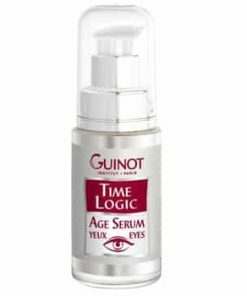 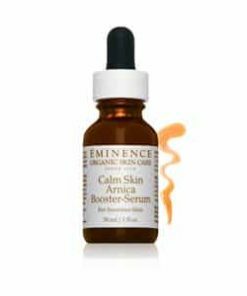 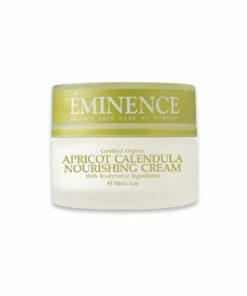 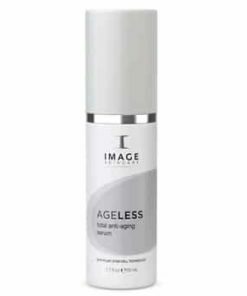 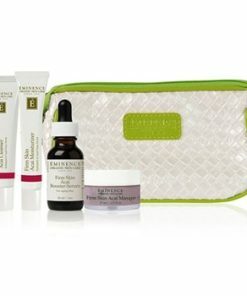 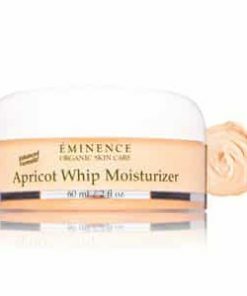 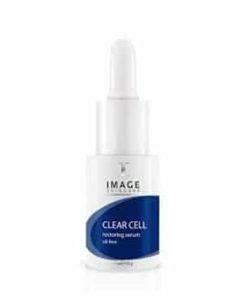 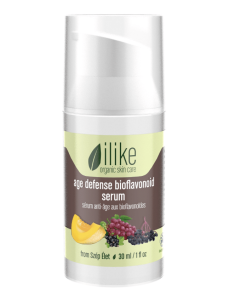 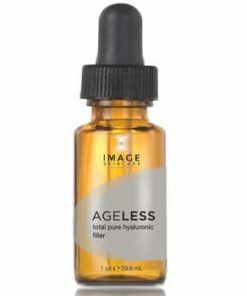 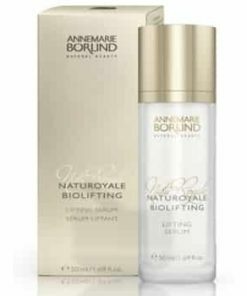 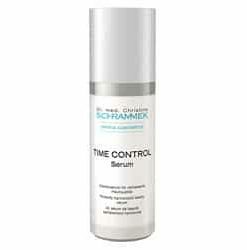 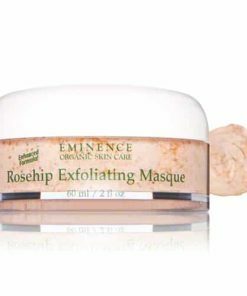 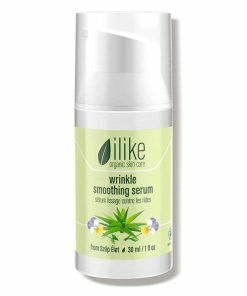 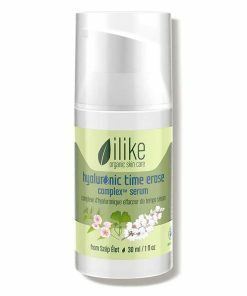 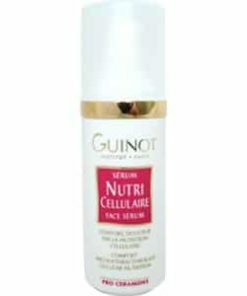 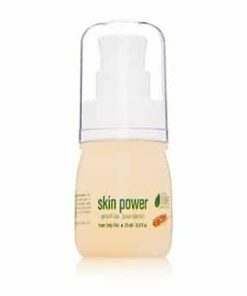 Increase the skin’s ability to stay youthful and regenerate. 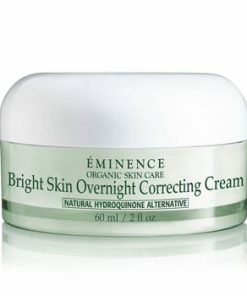 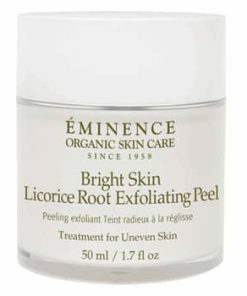 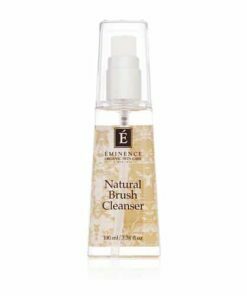 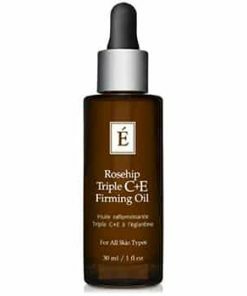 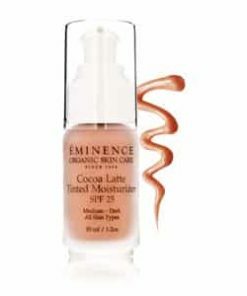 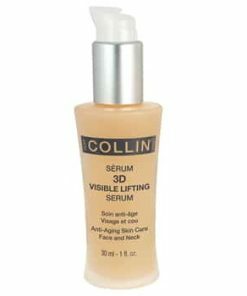 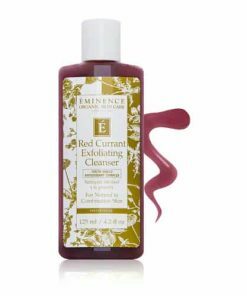 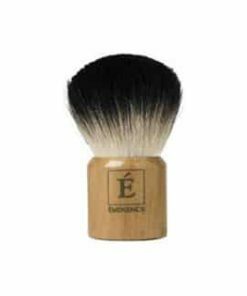 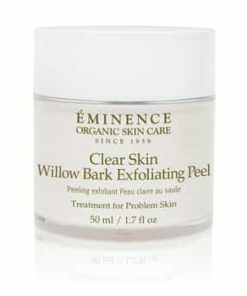 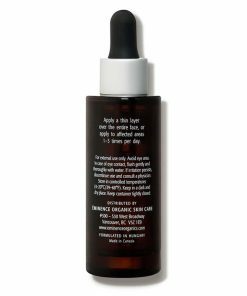 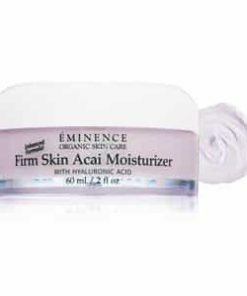 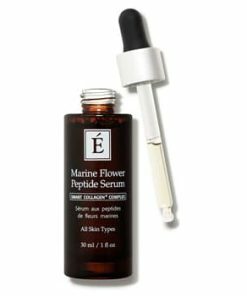 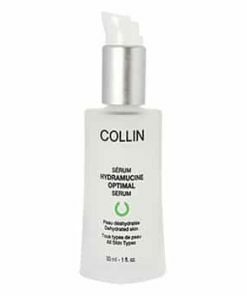 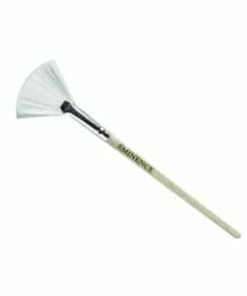 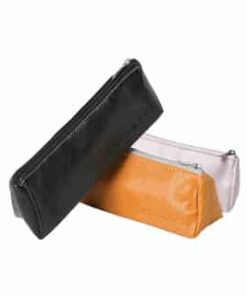 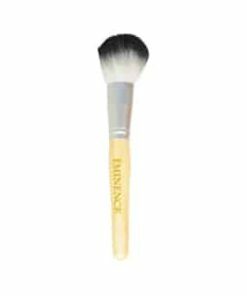 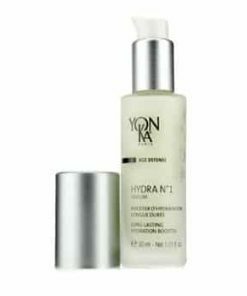 Apply a thin layer over the entire face or apply to affected areas –3 times per day.